Collingwood is Australian Football's biggest and most famous club. 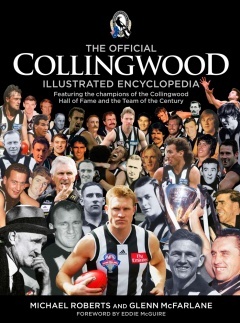 The Official Collingwood Illustrated Encyclopedia celebrates the rich history of this great club – players, coaches, premierships won and lost, fans, memorable moments and more, all captured in stunning photos. There are profiles off all the Magpie heroes and legends, a decade-by-decade analysis of the club since its first official match in 1892, and a look at the football families who have black and white running through their veins. 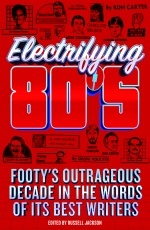 This updated edition of the encyclopedia includes profiles of the new inductees in the club's Hall of Fame, magic moments such as Jack Anthony's last-gasp semi-final goal against Adelaide in 2009, and all the headline-grabbers from the last five years. John Murray is a senior editor at The Slattery Media Group. After moving to Melbourne from England in 2003, with a backpack and little else, he began writing for the AFL Record after a crash course in Australian Football. 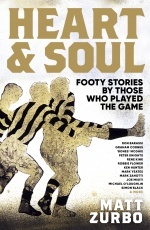 He edited children’s magazine, JSquad, for four years and is the editor of The Socceroo, the match-day publication for Australian internationals. 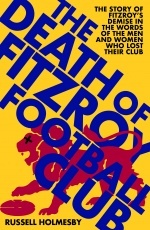 He has edited many books, both fiction and non-fiction, including titles on cricket, football and Australian Football.